This IT professional understands advanced concepts essential to the development of hybrid cloud applications. They have successfully demonstrated an understanding of how to use the IBM Bluemix platform and application services to build secure applications that can span multiple cloud and/or on-premises environments. 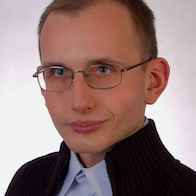 This professional can apply key practices of the IBM Bluemix Garage Method to support the entire DevOps lifecycle of a solution. Successful completion of IBM Certification Test C5050-285: IBM Cloud Platform Application Development v1. 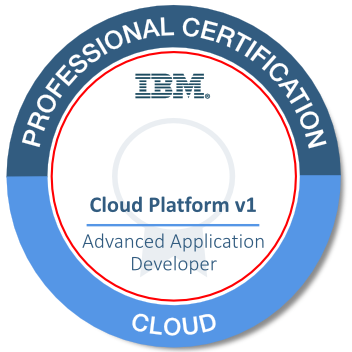 Successful completion of IBM Certification Test C5050-385: IBM Cloud Platform Advanced Application Development v1.